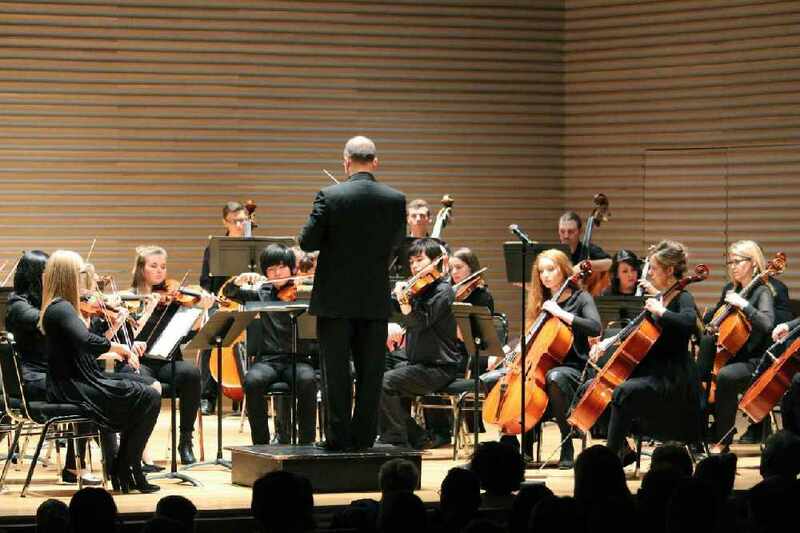 Brock University's Wind Ensemble and String Orchestra will be taking their final bows next week. They have their final recitals of the season coming up at the FirstOntario Performing Arts Centre. The Wind Ensemble's A Touch of Latin will take place on Tuesday April 2nd and the String Orchestra's A Spring Serenade will follow on Wednesday April 3rd. Tickets can be purchased at the FirstOntario Performing Arts Centre Box Office by phone at 905-688-0722 or online here.